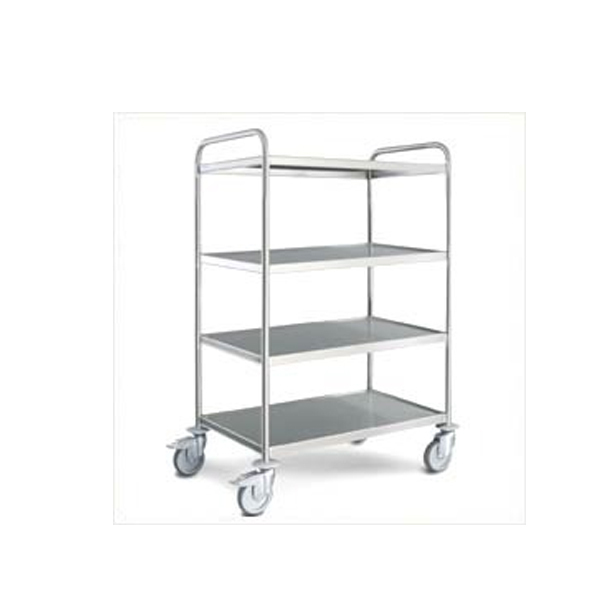 All of your Benches, Shelving and Trolleys need here at ERS. 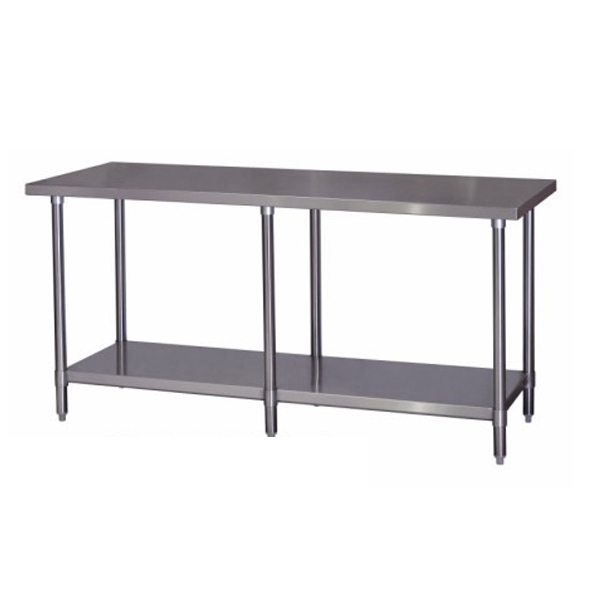 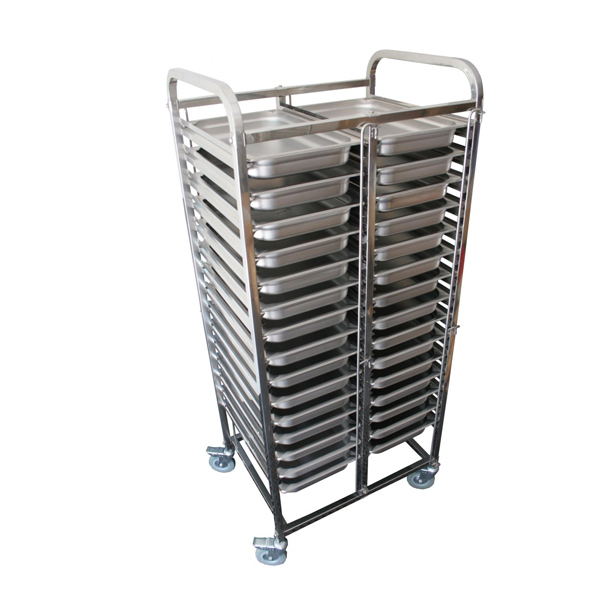 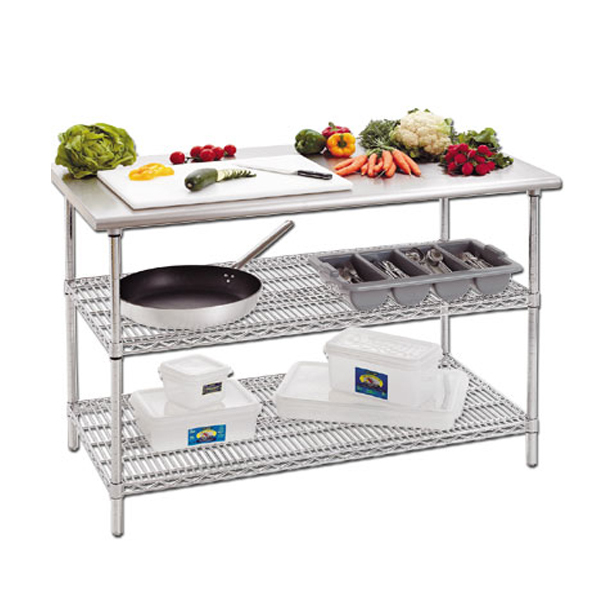 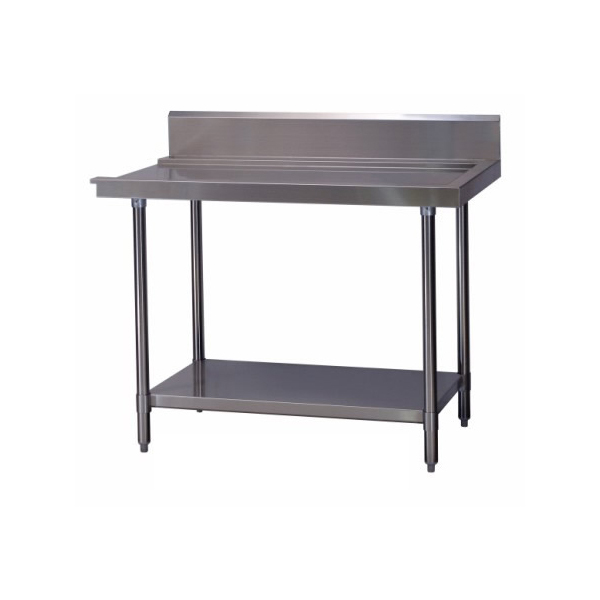 Including ready made flat packed Stainless Steel Workbenches, Sink Benches, Dishwasher Benches, Trolleys & more. 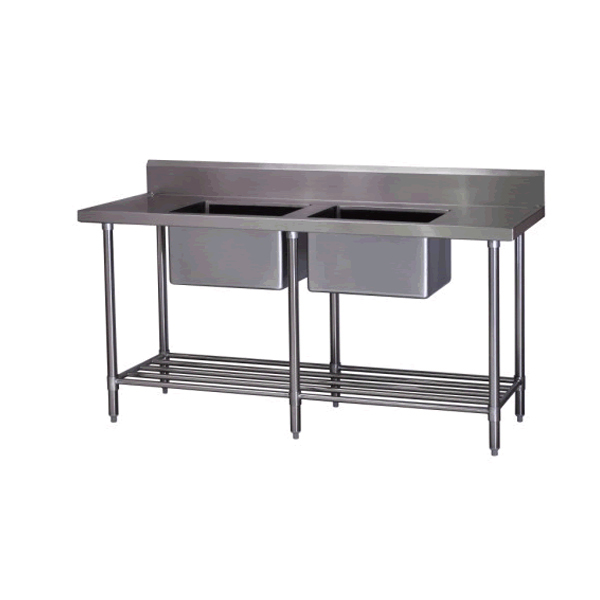 CALL 1300 373 177.